We’ve touched on this a little bit before, actually. At Connect, we use www. and redirect the non-www. to the www. Nope, at least not for Google – it’s more of a personal decision for each webmaster based on their business expectations and audience. So, you can plump for whichever you prefer, but you should be firm and stick with one. We’re almost pre-programmed to recognise www. before the main body of a URL, and familiarity often influences the level of trust users have when clicking through via search, so you may want to factor that in when making a decision. If you don’t make a firm choice, Google should figure it out anyway. 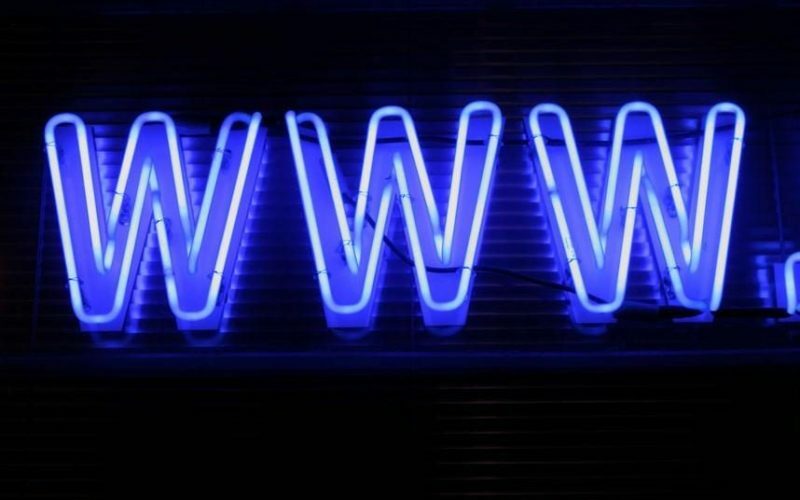 Do you use www., or do you prefer naked URLs? Categorised in: Google, News Tags: Google+, SEO, www. Next: Why is my bounce rate so high?